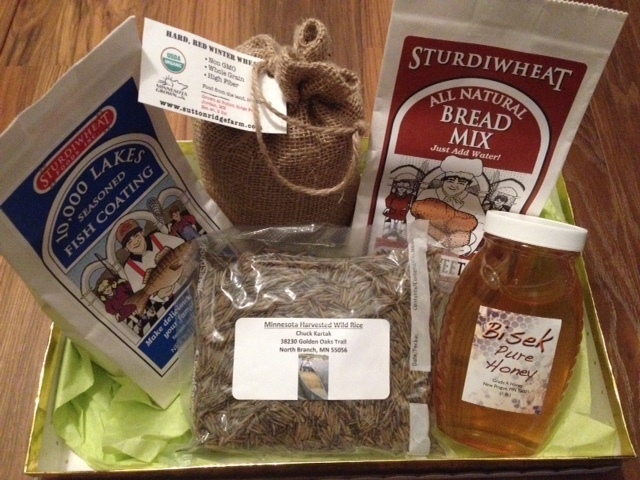 The Great Outdoors Gift Set includes a variety of great Minnesota-made products available at Farmhouse Market. Ideal for those on your list who love hunting, fishing or just spending time in nature. Price includes tax, gift wrapping and shipping costs. 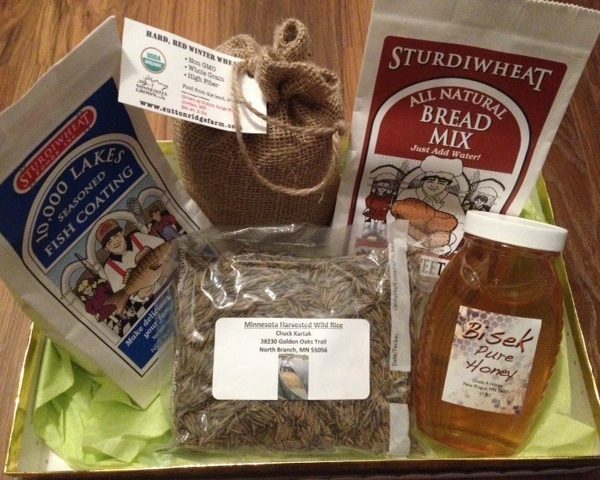 Skip shipping and pick up at Farmhouse Market instead and you’ll also receive a $5.00 gift certificate for use on your next visit.